D J Bewley Funeral Directors serves the community of Trowbridge with state of the art facilities since 2002. Situated in Trowbridge town centre on Manvers Street, the branch was established in 2002 and has been serving the local community since then. Our services include a variety of funerals, such as religious, non-religious and environmentally-friendly. The office has state-of-the-art facilities with a front office and arranging room. We also have a chapel of rest situated at our building in Duke Street, which is situated approximately 300 meters from our Trowbridge branch. Parking is available in the Sainsbury’s car park. We cater to the following areas: Brad Trowbridge, Hilperton, Staverton, Holt, Semington, Bradford on Avon, Wingfield, Rode, Southwick, North Bradley, West Ashton, Steeple Ashton, Keevil, Farleigh Hungerford, Norton St Philip, Limpley Stoke, South Wraxall, Great Hinton, Ashton Common and Yarnbrook. Our opening hours are Monday to Friday from 10 am to 3 pm. If you need assistance outside those hours, we are available on our telephone number 24 hours a day, 365 days a week. Funeral director Patrick Bewley is responsible for the branch. 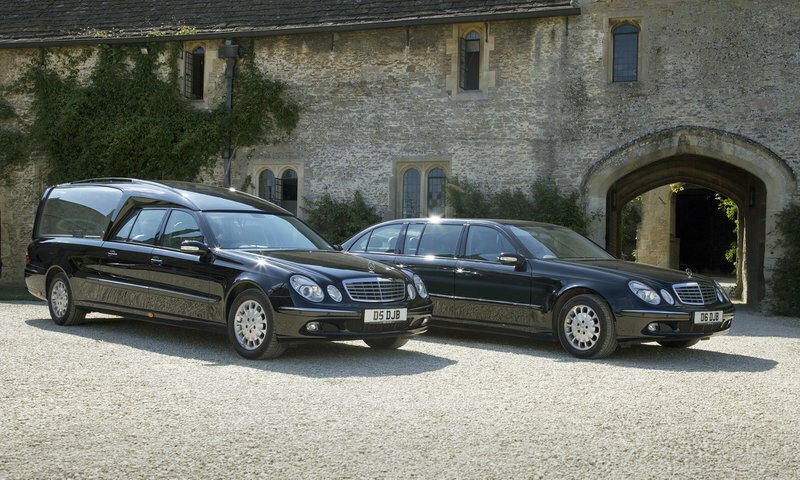 Our experience of Bewleys funeral service was that it was exceptionally professional. Ryan talked us through all the details and showed us much consideration throughout. Nothing seemed too much trouble and every detail was looked after. The flowers were beautiful and as ordered. Changes to the service sheet were all put through accurately - the final result was just right. On the day, the timing of our arrival was as desired and we were looked after and guided through with much courtesy. The minister we were appointed by Bewleys was first class - a tremendous speaker who chose some lovely prayers on our behalf. All round, we couldn't have wished for a better service. I found Patrik to be most helpful and understanding. On one evening he was concerned enough to give me a call at 21:26 we had a lengthy conversation about a concern he and I had. Although it was out of both our control he wanted me to know he was there for us. As it turned out the problem solved its self. But it was kind of him to voice his concern. Thank you Patrik. Regular contact by email and phone. Sympathetic understanding and professional guidance with the different options available to a direct relative's first experience with passing away of a parent. They were the first choice of my late father and I would certainly recommend using them. Professional,Supportive and listening to what you want. They cannot be faulted. Arranging a funeral long distance could have been difficult but Darren Taylor at Bewleys did everything to facilitate the event. Professional and caring at all times the actual day of the funeral was a beautiful occasion conducted in just the right tone. A very tailored and sympathetic approach right from the initial contact on the night of my father's death until the funeral itself.. Kept us informed throughout the organisation/planning of the funeral. Thank you for helping us get through a difficult time for my family. Following the recent sudden and unexpected loss of Tony, a much loved, husband, father and grandfather, myself and my family cannot praise too highly the caring and compassionate service that we received from DJ Bewley Funeral Directors, Trowbridge. Their excellent service helped greatly in easing us gently through a devastating time and therefore we have no hesitation in recommending their services. Kind and courteous service. Had to make most arrangements from Surrey and they kept in contact by email and letter. All arrangements went as the family wanted. Darren you are a credit to this firm, your help and guidance was second to none in what was a very difficult time for our family. The service you all provided was as Mum would of wanted. Thank you on behalf of myself and my family. Debbie Thomas. We found dj bewley funeral directors to be both friendly and profesional.The cars arrived on time and nothing was overlooked.The pastor recommended by patrick provided a first class service and we would have no hesitation in recomending either to friends or family in the future. thank you. At all times the team was informed about who we were and what stage of proceedings we were at in relation to our mother, who had departed; it was reassuring when we contacted the office by email or phone - we felt known and welcomed. Ryan, who dealt with our funeral,was always courteous, helpful, attentive and respectful. He guided us through the process well and their range of services eased a lot of pressure at this stressful time. On the day of the funeral, the team played a discreet, efficient role in ensuring the proceedings ran smoothly. We are very much obliged to them for their services. Patrik was excellent and delivered the what was for us a truly lovely funeral for my Father. Nick Riles service was just perfect and between them they show that caring and being truly professional can go hand in hand. I could not recommend them enough. Thank you all so much for the outstanding work you do. 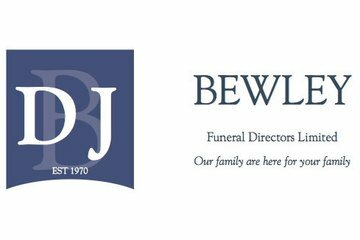 D J Bewley Funeral Directors, Trowbridge will provide you with a free obituary as part of their service.